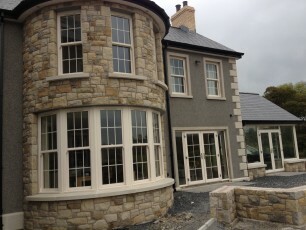 We were contacted by O’Prey Developments Kircubbin who were the main contractors on this new build. 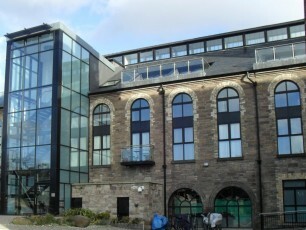 We were asked to supply and fit windows and doors. The clients chose charcoal grey PVC throughout with a black composite front door from Apeer mono range and PPC Aluminium bi fold doors in the kitchen area. 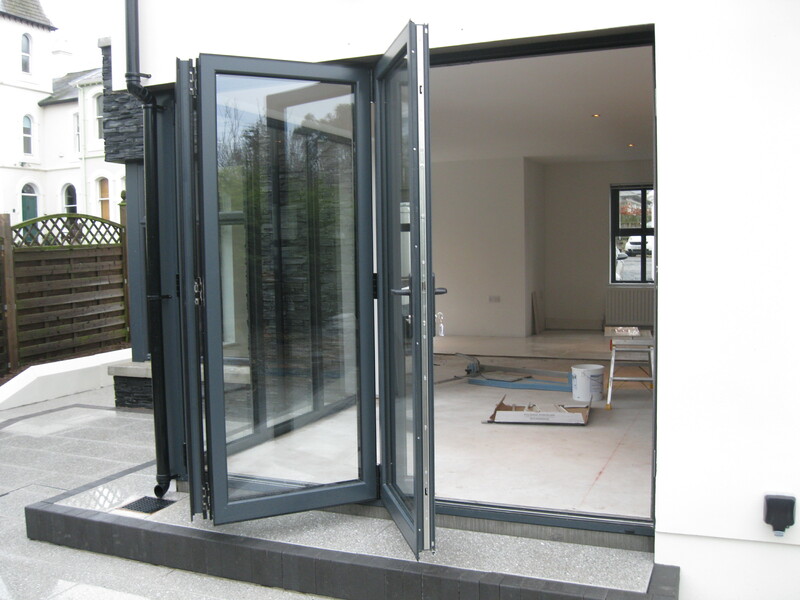 These bi-folds which W & C Glazing supply open up which allows masses of natural light to flood in and extend the kitchen out into the garden.